the places I went, not an angler in sight, there are lots of areas to fish when the pressure is on the “go to pools”, as the fish are not getting hammered your chances of success increase greatly. The fish are there in numbers but the river relatively low and clear so a little stealth is required, until the snow melt lifts the level to a normal winter flow of 30 cumecs plus, some tips, reduce the weight and size of your nymphs, Indicator, leader length ?. 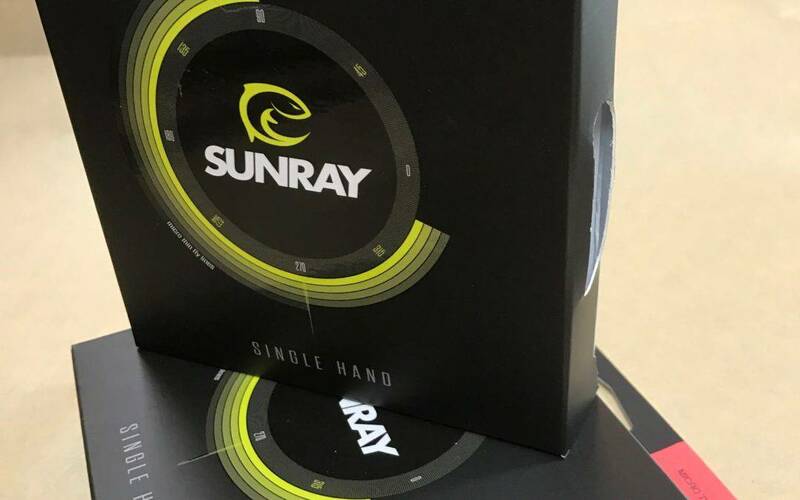 In stock now the new model SUNRAY Czech nymph lines.